Well, I wanted to see how the movie stacked up to the book and if Alex Pettyfer would live up to expectations. Pettyfer was great! 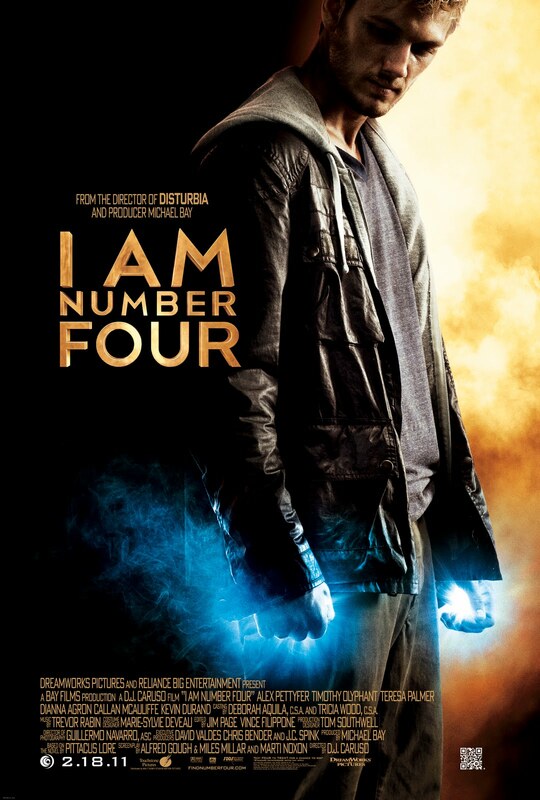 After seeing him in I Am Number Four, I am confident that he can take on other literary-based roles. (Jace from The Mortal Instruments?!) The movie, sadly, was not so great. 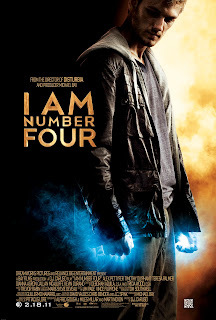 I very much dislike when movies take too many liberties with the books from which they are derived, and this was no expection. Perhaps I was spoiled by my latest book-to-movie experience with Tomorrow, When the War Began, but a couple more changes and the would have to say the movie was "inspired by" rather than "based on" the book! This will be a great movie for those who either haven't read the book or aren't overly bothered when movies vary significantly from the original plot. For those of you like me, though, I am sad to say that this movie will be a disappointment.